120 Beats per Minute (or 120 battements par minute) is a 2017 French drama film directed by Robin Campillo. It competed for the Palme d’Or in the main competition section at the 2017 Cannes Film Festival.The film is about homosexuality and the AIDS epidemic, set in France in the 1990s. At Cannes it won critical acclaim and four awards, including the Grand Prix. 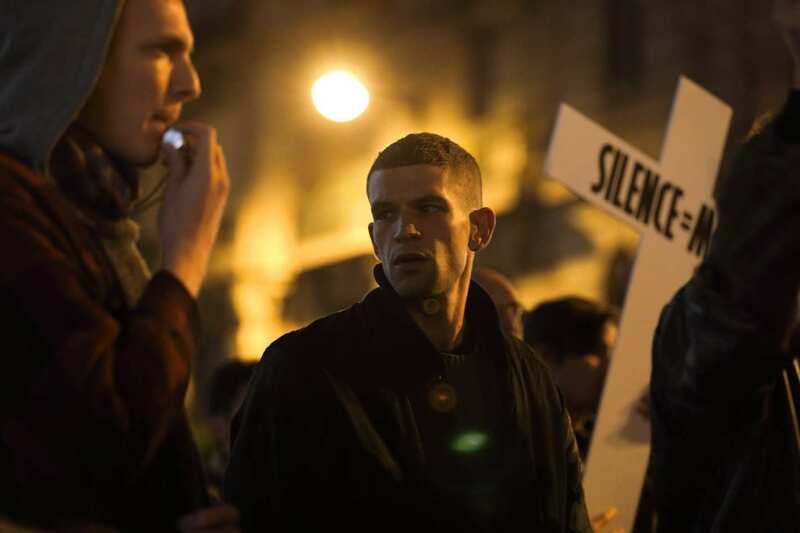 Plot-Set in the early 1990s, the film depicts a group of HIV/AIDS activists associated with the Paris chapter of ACT UP.